Women are the reason why sport continues to thrive. They bring their motherly instinct and nurturing selves to the sporting grounds and the games go on. 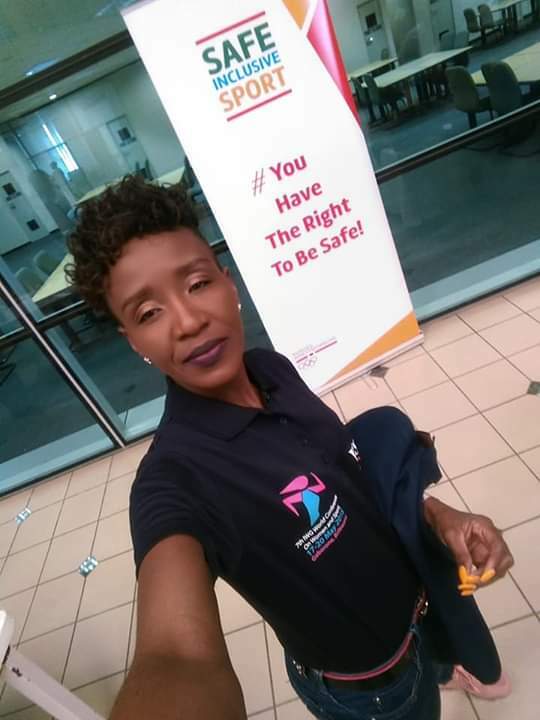 This country has some of the most amazing women who have contributed intensively in ensuring that children in sport are protected, athletes garner motivation before games and athletes are comforted when they have failed. Today we bring you some of the many women who continue to contribute heavily in the sporting fraternity. 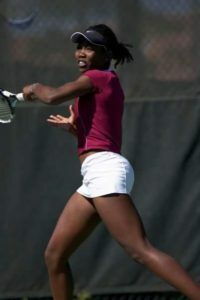 The Botswana born sensational is a professional tennis coach possessing Level II coaching certificate. She has been involved with the sport since the beginning of time. 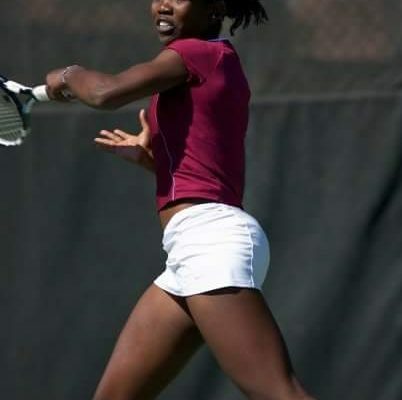 Tapiwa’s coaching styles have since landed this country some of the best tennis players in the likes of Phatsimo Ruele, Nthabiseng Mogopodi, Dimpho Legoreng and Similo Sibanda among others. 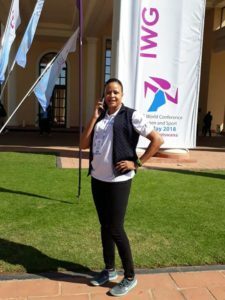 She has served in the BNOC office and is currently International Tennis Federation Southern Africa’s Development Officer. Malebo is one of most courageous ladies who have had to sacrifice their jobs for the game. She is currently the president of Botswana Netball Association. She has served in the sporting code for many years now both as a player and umpire. Malebo is currently working hand in hand with Norwegian Safe Sport committee to ensure that sport in general in the country is safe. Madame Maplanka is the director of Sports Volunteers Movement. The movement has been ensuring that there is enough personnel needed for any of the games in the country. In December, the movement will be offering out volunteers to the AUSC Region 5 games. Maplanka is also a renowned netball coach of all times, she has served in Team Notwane on various positions. She continues to ensure that netball in the country thrives through offering skills,support and others. Game has the passion needed to make sport thrive in tranquil. She has served as member in the secretariat of the IWG. She has also been working closely with othet women in the sporting frayernity to make the voices of women to be heard. Game is a woman of courage and she gives her work all. Tsosi Magang is no name that needs introduction when we talk women sport. She has been involved with sport for many years now. 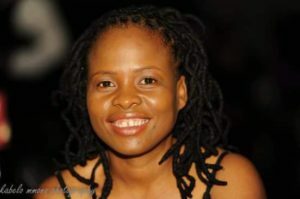 She continues to serve the sporting world,she recent got engaged by the Botswana Football Association.